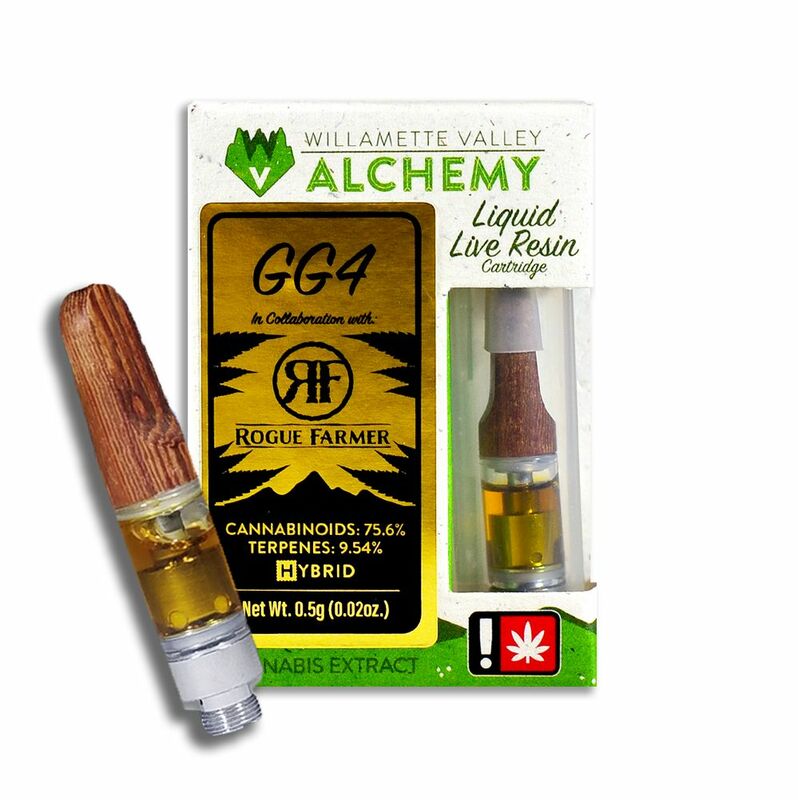 Appearing on the scene in 2013, the Glue is one of the top four most smoked strains in the country and for good reason! You'll find it containing lemon, chocolate and diesel notes with an underlying old school hash scent that takes it to another level. This strain brings a perfect mid day high that relaxes both the body and mind, while creating a strong time-bending head buzz, but without any the onset of narcolepsy.